In the archive sector there are 2 staff units -Sector Leader and Lead Specialist. Appointed Chief of archival Boguslavska the Head of State Administration Administration June 16, 2009. 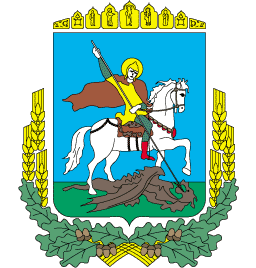 By the order of the head of the administration dated September 20, 2018, number 336 "On Structuring and Amendments to the Staffing of Divisions and Structural Divisions of the Bohuslav District State Administration" was transferred to the post of Head of the Archive Sector of the District State Administration. In 2008 graduated from Kyiv AIDP in "The Economist, Financial Manager"
The head of the sector carries out the management of the archival sector, provides storage, accounting and protection of documents of the National Archival Fond, verifies the work of archival units and clerical services in state authorities, enterprises, institutions and organizations, regardless of ownership, provides them with methodological assistance, carries personal responsibility for the implementation of tasks assigned to the sector. 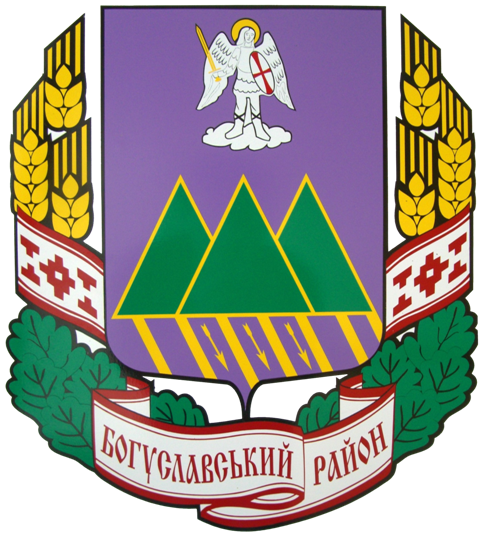 Priznachena on Posada brain spetsіalіsta arhіvnogo vіddіlu Boguslavskoї rayderzhadmіnіstratsії rozporyadzhennyam head admіnіstratsії 08.07.2013 rock.By the order of the head of the administration dated September 20, 2018, No. 336 "On Structuring and Amendments to the Staffing of Divisions and Structural Divisions of the Boguslav District State Administration", he was transferred to the post of leading archival sector specialist. In 1999 rotsі zakіnchila pedagogіchny unіversitet іm.M.P.Dragomanova for spetsіalnіstyu "Ukrainska mova lіteratura that." The leading archival sector specialist, in accordance with the job description, ensures the implementation of the sector's work plans, conducts work on ensuring the preservation and state registration of documents, repairing documents, refinement and binding, checking the availability and condition of documents, issuing documents to users in the reading room. He also conducts work on the description of documents, refinement and processing of descriptions, cataloging, performs thematic queries and inquiries of a socio-legal nature, keeps records in the archive.